The glamorous guests of Samsung’s latest smartphone launch held at Solaire Resort and Casino’s Grand Ballroom were treated to a surprise as the tech giant introduced actress Liza Soberano as the Samsung Galaxy J7 Pro’s official ambassador. 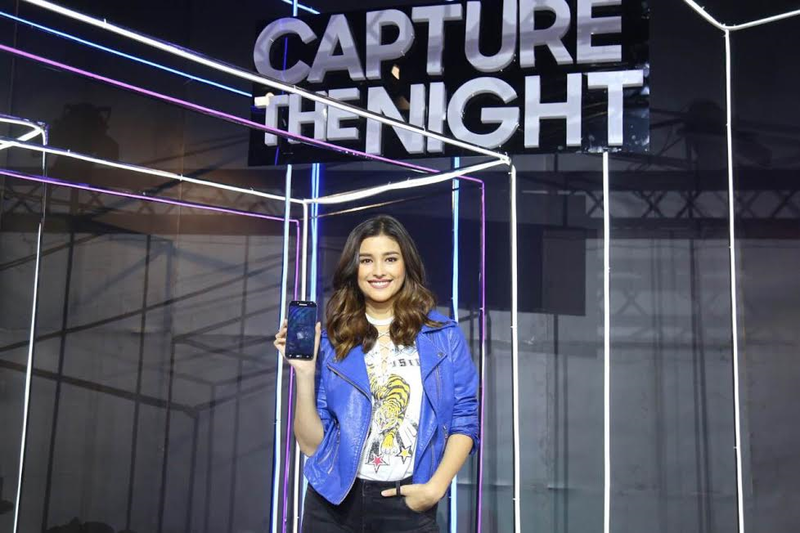 Recognized as one of the most beautiful faces in the industry and the most promising actress of her generation, Liza perfectly represents the Samsung Galaxy J7 Pro – a smartphone that lets you capture the best moments even at night. 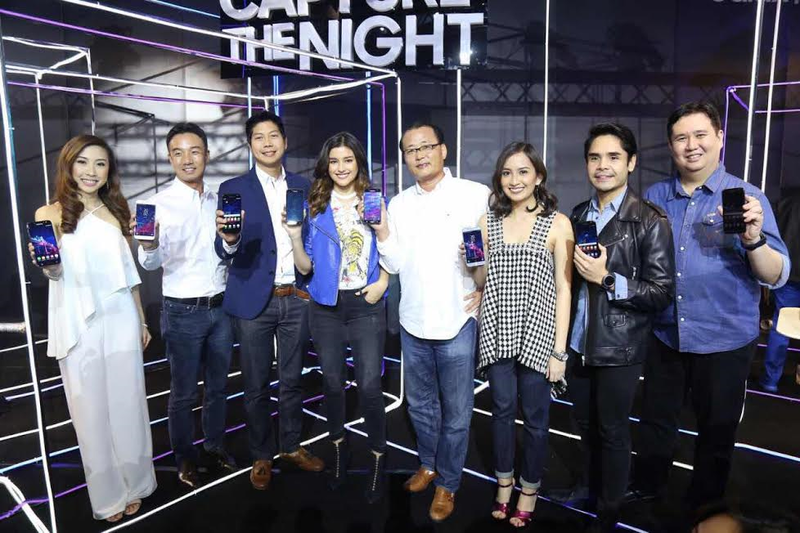 During the launch, Liza wowed the audience not only with her classic beauty, but also with her spectacular performance of “Capture the Night” – a song especially made to showcase just what the Galaxy J7 Pro stands for. As someone who is always at the top of her game, she‘s one to never back down when it comes to living it up, and with the new Galaxy J7 Pro’s Great Night Camera, she never misses a beat and gets to relive those moments thanks to share-worthy photos that capture the night. But what exactly makes the Galaxy J7 Pro the ideal companion for a great night out? Now, you don’t have to fuss over those blurry night shots thanks to the Galaxy J7 Pro’s 13MP rear camera boosted with an F/1.7 aperture that lets you take bright and crisp photos even in low light settings, making it your best bet for when you want to snap a photo of the night’s escapades. Swipe right for Night Mode to get bright photos even in the darkest environments. Not one to pass up on a sleek and premium design, the Galaxy J7 Pro’s full metal body and 2.5D Gorilla Glass is topped off with a its curved corners and smooth back with no camera protrusion. Exquisite aesthetics are not limited to its build, as its 5.5” FHD Super AMOLED screen is capable of displaying vibrant content so that you’re free to view vivid photos and videos that can transport you to a leveled up entertainment experience. Usually, a quick glance of the information you need from your smartphone is all that’s needed, and with the Galaxy J7 Pro’s Always on Display feature, you can always be quick on your feet as you breeze through with checking the time, calendar, and messages. As you get ready and raring to go make the most out of the night, the Galaxy J7 Pro’s 3,600mAh battery can keep up with you, along with a powerful performance backed up by an OctaCore 1.6GHz processor and the latest Android Nougat 7.0 OS. Liza manages to take any opportunity head on no matter what time of the day, and with the new Galaxy J7 Pro, she is sure to capture the night. The Galaxy J7 Pro is priced at Php 15,990 SRP. It will be available in Samsung Experience Stores and authorized Samsung dealers starting July 15, 2017 and you can learn more about this over at http://www.samsung.com/ph/smartphones/galaxyj7pro.